PSA Prepares For US Market Launch, Will Opel Return? Between now and spring 2019, France’s PSA Group will begin to finalize a strategy to once again sell cars in the United States. And the question remains if General Motors’ former Opel brand will return to the country under a new parent company. PSA CEO Carlos Tavares told Automotive News (subscription required) in a Monday report that key decisions will be made between now and next spring. They include finalizing a brand for the U.S., where it will source vehicles from and what the distribution model will be. This past March, a report claimed PSA had already selected a brand for the U.S., but the latest report suggests the decision isn’t totally final. 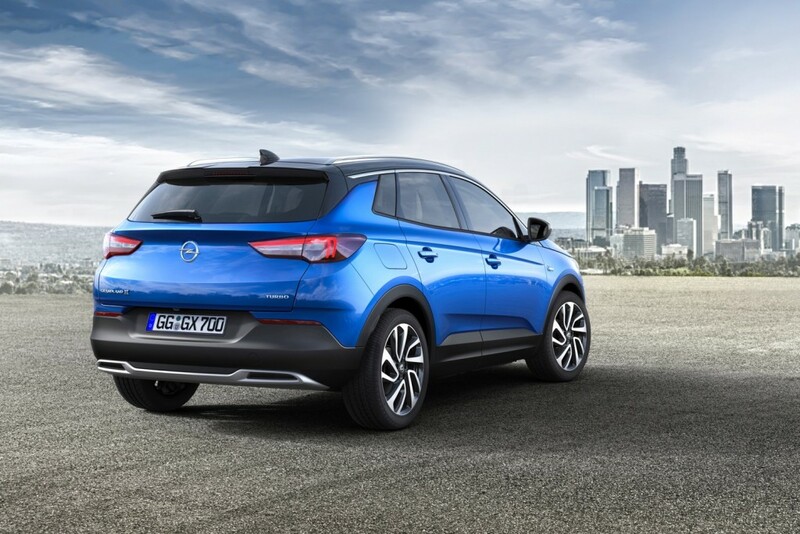 In March, CEO of PSA North America said the French automaker had selected a brand for the American market but it was “too early to talk about it.” Opel seems like a leading contender based on previous comments from the automaker. Tavares specifically has noted some consumers’ wariness to purchase a French car, but the Opel brand holds close ties to Germany. The perception could play well with American buyers, even if future Opels will share everything with PSA’s thoroughbred French brands. Tavares said there are several scenarios for each “strategic question” regarding the brand, vehicle source and distribution. However, PSA has hinted it would likely install traditional dealerships to sell cars. PSA last sold cars in the U.S. in 1991 before it pulled the Peugeot brand. The company hopes to begin selling cars again in the U.S. by 2026. Any brand PSA installs would provide fresh challenges for GM. Opel would obviously take the fight to Chevrolet and Buick, while PSA’s DS luxury brand could provide a new rival for Cadillac and Buick. In the meantime, PSA continues to expand its mobility services in the U.S. The services are meant to give the French automaker a better understanding of American consumers. You are trapped in the 1980s/90s where AMC sourced Le Car and French technology was behind the curve. We now live in a globalized automotive village where quality and technology can be sourced by any car maker. Remember how poor Chevy and Ford once were? Renault now rides on Nissan technology due to Carlos Goshen. PSA under Carlos Taveres has improved quality and the sales uptick backs this up. PSA vehicles are mechanically less complex lowering production cost but this does not translate into poor quality. Anyway, and aside from the point, my bet is that GM will swallow up majority cotrol of PSA for pennies during the next financial crisis using it to become a major EU player while increasing scale. The entire world aside from America is going green with reduced carbon foot print and PSA offers low cost non EV solutions for Latam and China. Anyway, GM doesn’t need another rival much less in tge form of a former GM brand.